New Zealand's only Facebook training course endorsed by Facebook. Social Media use has exploded over the last 10 years and it presents an exciting opportunity for businesses to launch and grow. With reach and engagement to rival TV, an extensive array of tools available and a very low barrier to entry, effective use of social media can supercharge any business. We're here to show you how. A blueprint for social success. Develop a strategy and plan for achieving your business objectives. Learn how to tell your brand's story; how to create and curate content that will engage your fans. From taking great imagery to converting fans into customers, you'll learn the tips, tricks and tools used by professionals. Learn how to set objectives, analyse your social activity, and weigh up your return on investment. Brand and marketing managers from any sized organisation, small business owners and entrepreneurs, and agency staff who want to do great work for their clients. 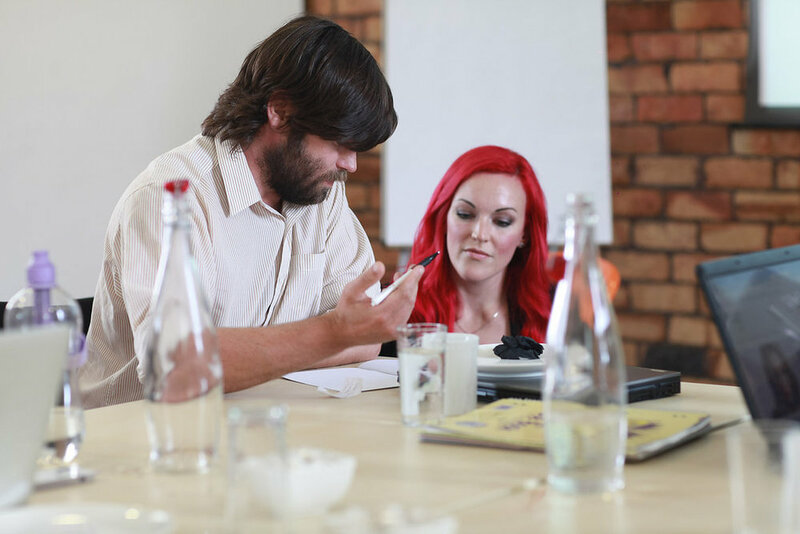 Anyone wanting to improve their social media skill set will benefit from our expertise. We tailor the course material each time depending on who is attending, their industries and backgrounds. You'll learn from one of NZ's most experienced social media specialists. What are you waiting for? Secure your place now.